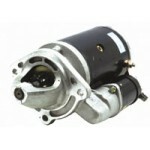 Alternator • Volts: 14. 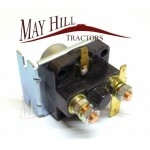 • Amps: 45. 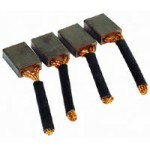 Case/International 238, 248, 258, 268, 288, 3210, 3220, 3230, ..
Brush set to fit: Case/IH: 3210, 3220, 3230, 385, 395, 395 XL, 4210, 4220, 4230, 4240, 454, .. 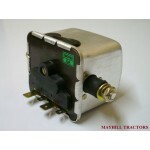 Sealed Beam Fitting ⌀ 4 1/2" Bulb supplied "E" Approved Volts:12 Sidelight: No Dip: Straight Fitting..
Standard Starter/Ignition 12V Solenoid SUITABLE FOR VARIOUS TRACTORS Manufacturer Part no(s) f..
**UK MADE** NEW PRODUCT TO MAYHILL TRACTORS Please read description and check length of cable and f..
Starter motor to fit: Leyland: 2100, 255, 262, 270, 272, 282, 285, 344, 384, 4100, 462, 472,..
Glow/Heater Plug to fit: Leyland 154 Replaces OEM Number: Leyland AG39 ..
Control Box Spade Connector to fit: Landini 5500, 5840, 6500, 7500, 8500, 9500, C4500, C5500, ..
1 x Rear Light - Black Plastic Body Massey Ferguson 135, 148, 165, 168, 175, 178, 185, 188 Leylan..
Tractor Heater Plug - (Spade Terminal) 7/8" UNF Thread to fit: Case/IH 238, 248, 258, 268, 288, 32..
Ignition Switch 4 Position (Off/On/Heat/Start) to Fit: David Brown 1190, 1194, 1210, 1212, 129..
Starter Brush Set to fit: County 654, 754, 764, 774, 944, 964, 974 David Brown 770, 780, 880, 88..
One PAIR of Front Combination Lights (Flat) 180mm Long, 78mm Tall x 66mm Deep See Pictures for Det..
One PAIR of Rear Combination Lights (Flat) 180mm Long, 78mm Tall x 66mm Deep See Pictures for Deta.. 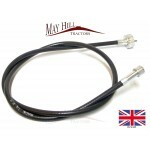 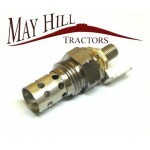 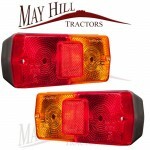 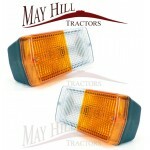 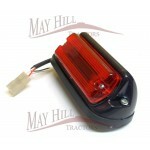 The parts supplied by Mayhill Tractors are not manufactured by the Original Equipment Manufacturer. 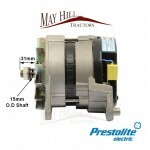 Original Manufacturers names, part numbers and descriptions are quoted for reference purposes only and are not intended to indicate or suggest that our replacement parts are made by the OEM.